From 19th - 23rd October 2013, the school took part in a week of mission led by the Sion Community. 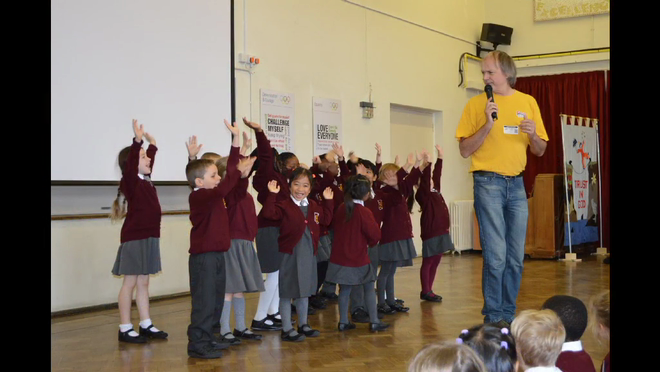 At the start of the week, everyone in the School was invited to become a Special Agent for Jesus. It was a wonderful week full of many activities focussing on Father, Son and Spirit. Click on the link below to view a special slideshow of the Mission week in our school.